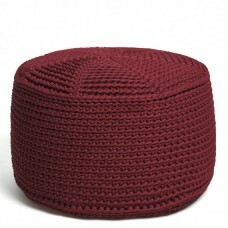 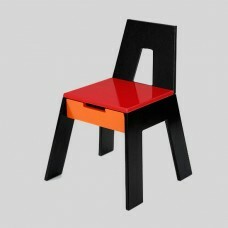 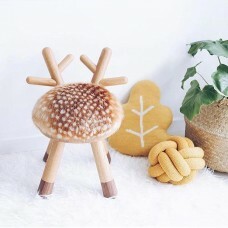 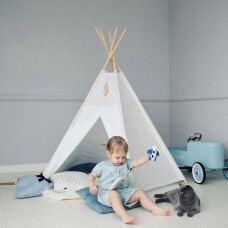 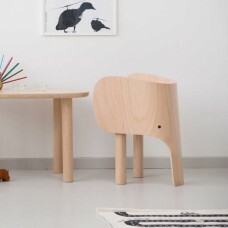 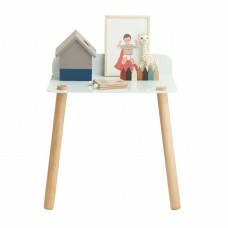 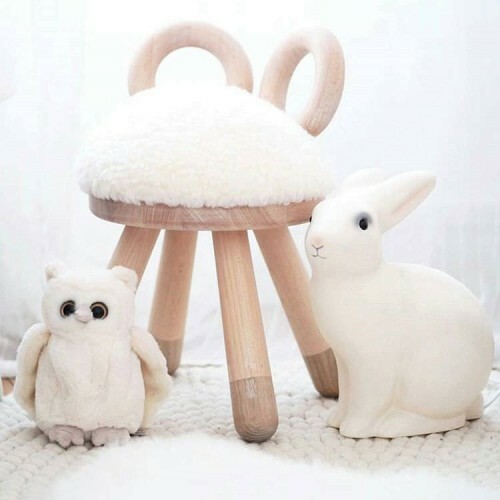 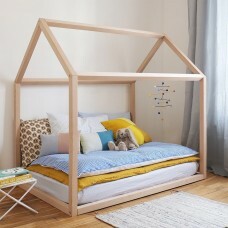 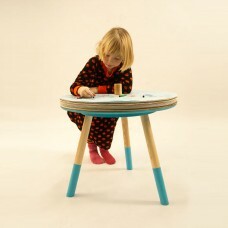 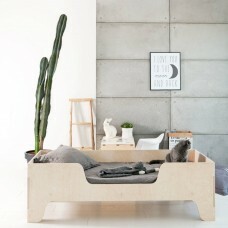 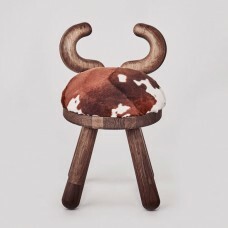 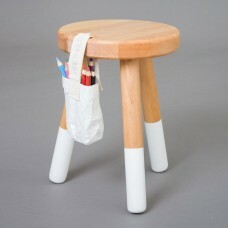 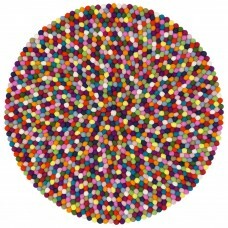 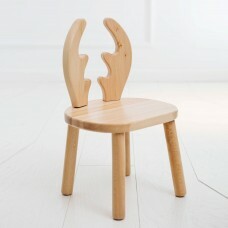 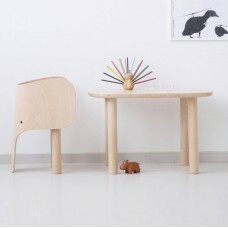 Sheep kids chair is a playful piece of children's furniture, with a sculptural design and a welcoming appearance. 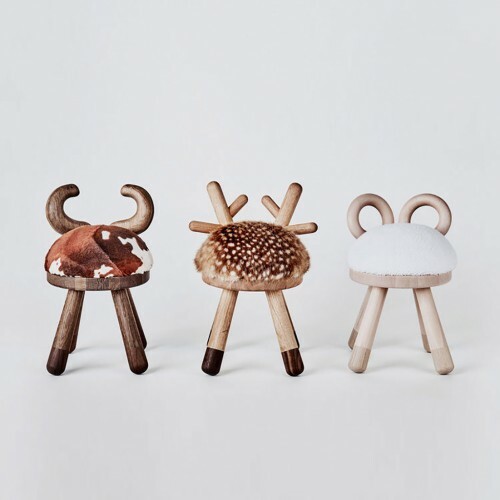 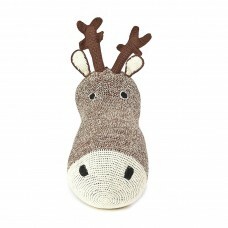 There is everything there: wooden antlers, fur and dark wood hooves. 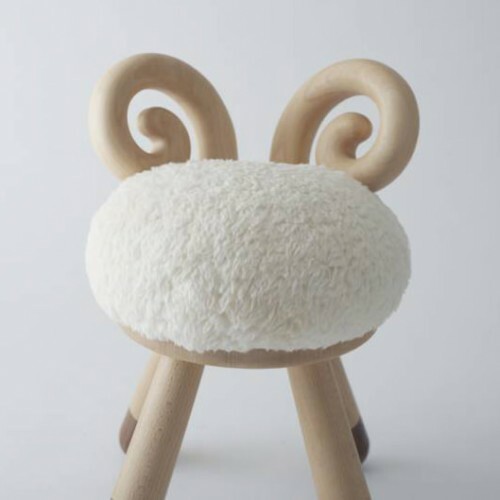 The sheep chair is faithful and devoted, will accommodate your kids on its soft back. 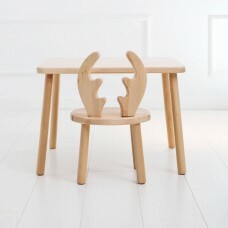 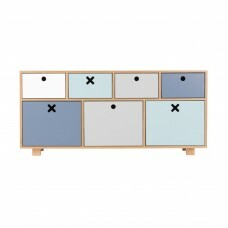 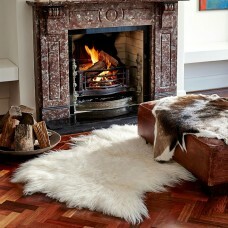 It's made in fine European beechwood and oak finished with a white oil treatment.